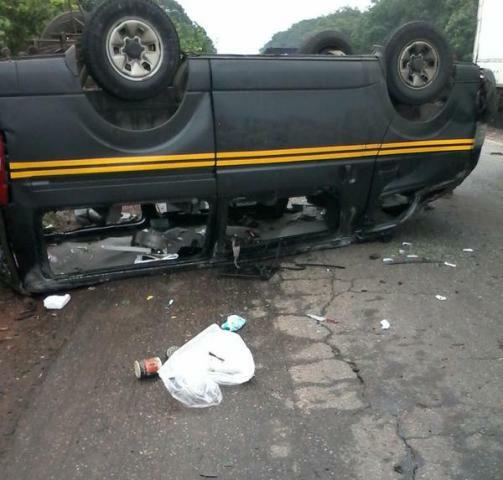 A Nigerian man named Samuel Onisile came out this mangled vehicle alive yesterday afternoon. He shared the photo on twitter. Thank God for his life!